Despite Buffett’s blatant disdain for cryptocurrency and fintech, two $300 million dollar investments into two fintech payment firms suggest that Berkshire Hathaway may be ready to join the crypto party. On Tuesday the Wall Street Journal (WSJ) reported that Warren Buffett’s multinational investment conglomerate, Berkshire Hathaway, is reported to have invested nearly $600 million in two fintech firms focused on emerging markets. Buffett, who is a notorious no-coiner, is also infamously vocal about his disdain for cryptocurrency and has gone on record as saying “Bitcoin isn’t an investment” as it “doesn’t produce anything.” He believes that the “rat poison” is “neither a currency” nor “a way of investing.” Therefore it makes sense that the most recent investments were managed by Todd Combs who is one of Berkshire’s two portfolio managers. In August, Berkshire is said to have invested $300 million in Paytm, India’s largest mobile-payments provider and last week the firm spent $300 million to purchase IPO shares in Brazilian payments processor StoneCo. 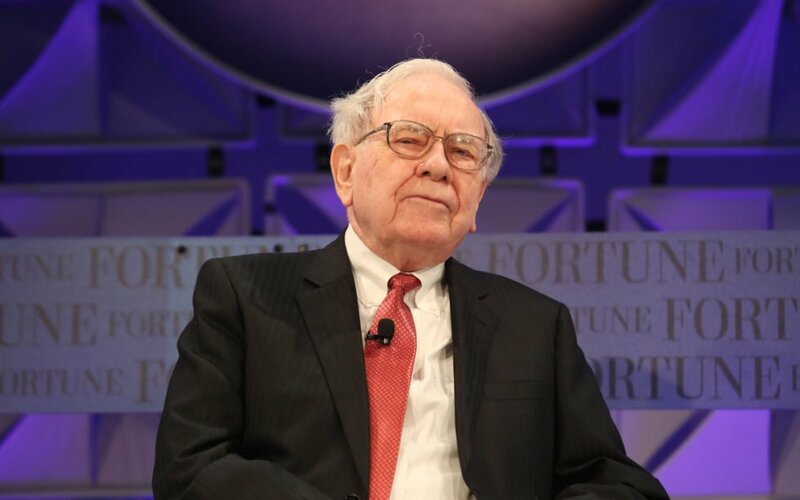 These investments raise attention as investors have long pondered what direction the firm will take in the absence of Buffett, as it is thought that shares of Berkshire Hathaway carry a premium thanks to the ‘oracle’ of Omaha’s’ brilliant leadership. Furthermore, Buffett is known for making investments primarily in blue-chip companies like Coca-Cola, Wells Fargo, Bank of America, and Phillips 66. The current investments into fintech companies represent an uncharacteristic deviation from Berkshire’s traditional investment selections. Admittedly, Buffett has previously commented that tech sector investments are removed from his realm of expertise. Combs, on the other hand, has plenty of experience investing in the tech sector as he managed a hedge fund with significant investments in the sector and now hold a spot on the Paytm board. Currently, Berkshire Hathaway has $711.9 billion in assets under management (AUM) and these recent investments show that Berkshire is “widening” it’s portfolio’s sector allocations. Do you think Berkshire Hathaway will eventually invest in cryptocurrencies? Share your thoughts in the comments below! The post Warren Buffett’s Berkshire Hathaway Invests $600 Million in Two FinTech Firms appeared first on Bitcoinist.com..